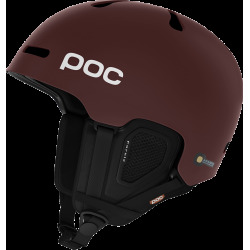 POC Receptor BUG Adjustable 2.0 Uranium Black offers award winning design and safety and is equipped with a size adjustment system, making the helmet suitable for even more users. 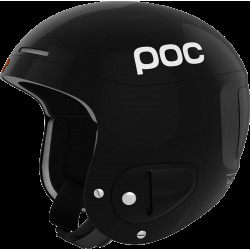 POC Receptor BUG Adjustable 2.0 Uranium Black offers award winning design and safety and is equipped with a size adjustment system, making the helmet suitable for even more users. 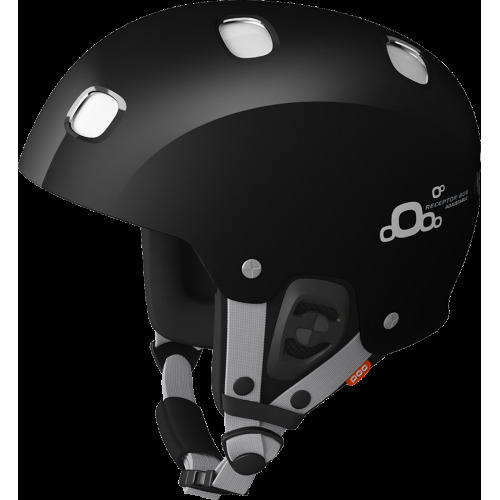 The patented VDSAP system with two overlapping shells protects from sharp objects, while providing ventilation that can be closed for colder days. 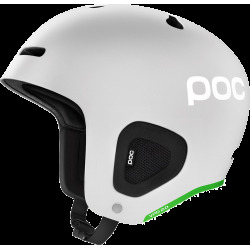 The advanced outer shell in ABS makes a robust barrier while the in-mold polycarbonate/EPS inner helmet provides shock absorption. 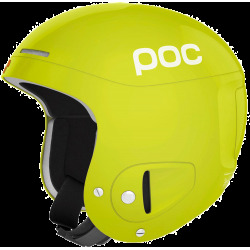 POC Receptor BUG Adjustable 2.0 Uranium Black ski helmets are guaranteed 12 months against any breakage within the framework of a normal use, against manufacturing defects noticed by the manufacturer, as from the date of purchase (the date of the invoice). The guarantee does not cover the defects due to a misuse or to a lack of care (shocks, scores on glasses, loss, accident).